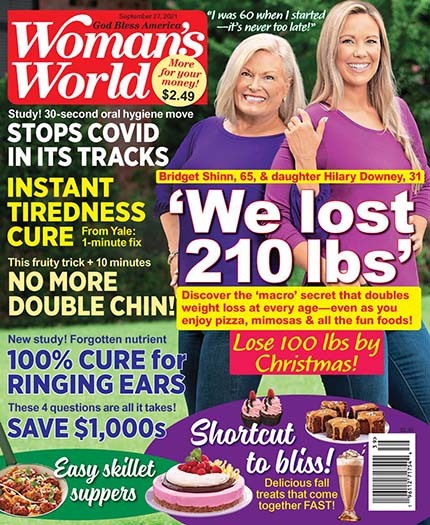 Who publishes Womans World Magazine? 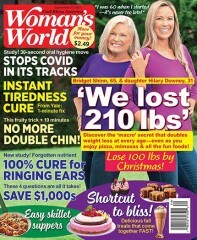 Womans World Magazine is published by Bauer Media Group. 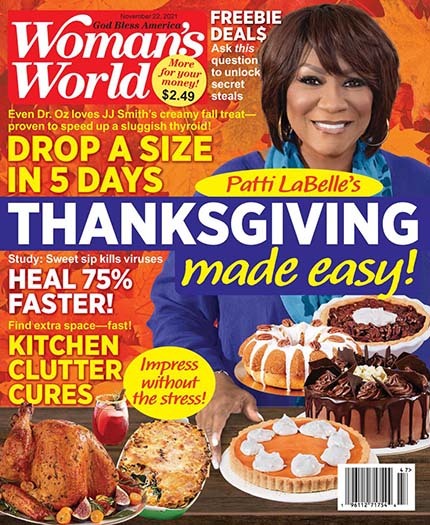 How often is Womans World Magazine mailed? 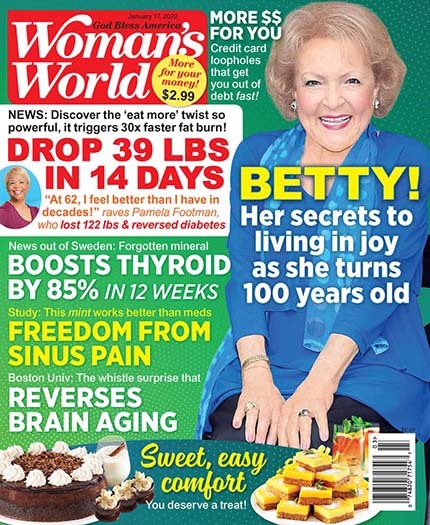 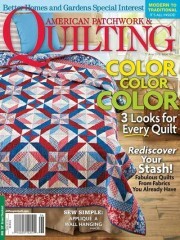 Womans World Magazine is printed and mailed Weekly. 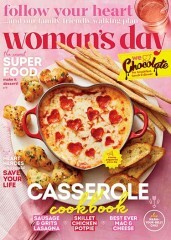 If I order Womans World Magazine today, when will my first issue arrive? 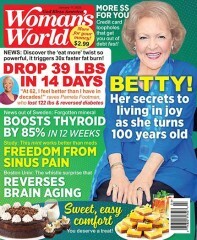 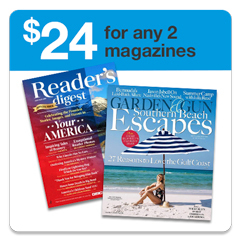 What is the Universal Magazine Code for Womans World Magazine? 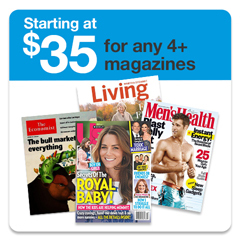 "I just love this magazine , and look forward to reading every issue.Womanâ? 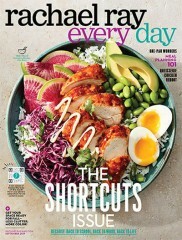 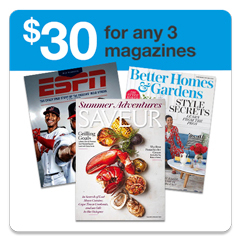 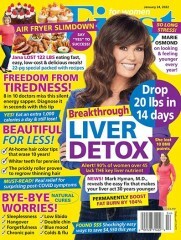 ?s World magazine has it all in it large glossy pages from diet and nutrition to fashion and beauty, Plus Womanâ? 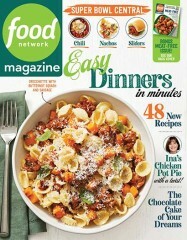 ?s World is full of feel good stories, recipe's, and fun little brain teasers. 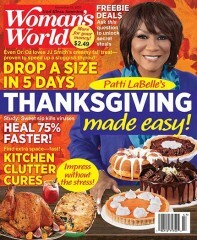 I would recommend Womanâ? 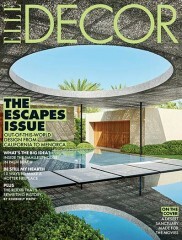 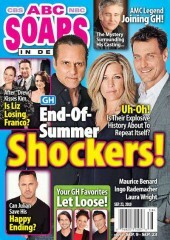 ?s World magazine."